Glenn Colquhoun is an award-winning poet, writer and doctor. 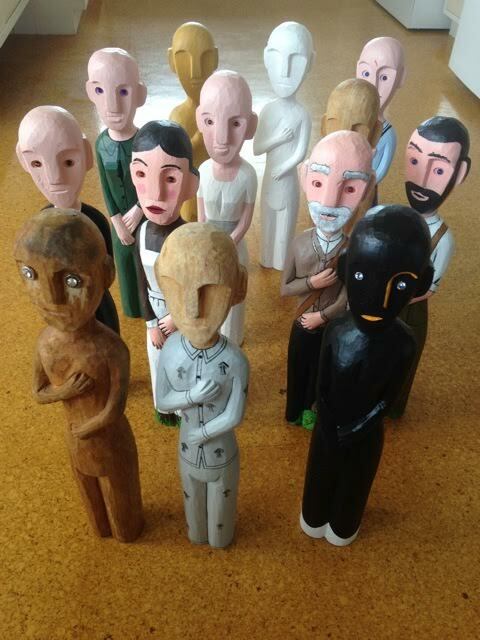 He’ll bring foot- high totems of New Zealand historical figures with him to Dunedin and use these to explore Māori and Pākehā oral poetic forms, inspired by mōteatea and haka. He says: “It’ll be like some sort of poetry tupperware party.” Year 9–13 students.